SightSound.com has secured a deal with Miramax Films for 12 films to be made available for non-exclusive pay-per-view distribution on the internet. SightSound.com will encode and encrypt the selected, as yet undetermined films, although Miramax will operate the sites from which the films can be downloaded. SightSound will also process e-commerce transactions on Miramax's behalf. 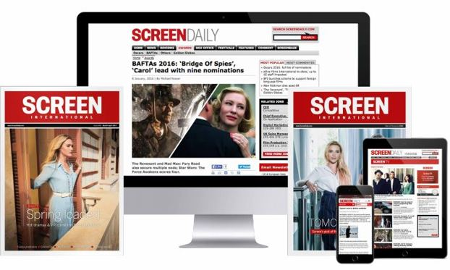 Sightsound, which was founded in 1995 by Scott Sander and Arthur Hair, clinched a wider ranging deal in March of this year with Franchise Pictures whereby 35 Franchise movies will be available for download by March 31, 2000. Franchise also became a shareholder in SightSound.com. The Miramax deal was negotiated on behalf of Miramax by Charles Layton, executive vice president, office of the co-chairman and Bob Osher, co-president of production. Sander and Ari Emanuel of Endeavor represented SightSound.com.